An illicit cargo. A violent gang. And an unpaid parking ticket. Nova is a rogue adventurer who needs money - fast - or she'll be hauled to a labor camp. One cargo could solve all her problems, but there's a catch: The goods aren't legal. 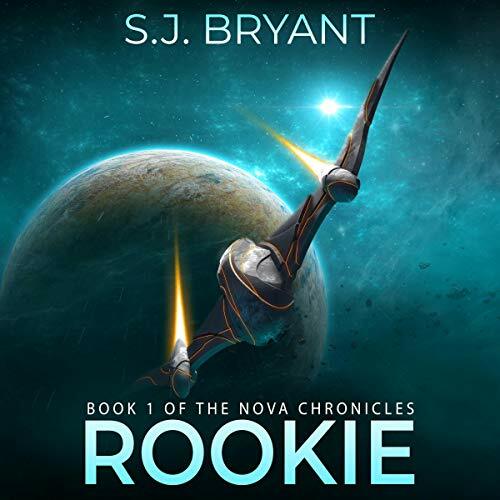 Now, Nova must choose: cave to criminals or do the right thing and risk being killed? If you enjoy spaceships and plasma pistols, then you'll love this sci-fi adventure.